Located in the heart of the old city center of Podgorica, Montenegro Eco Adventures welcomes you from Monday to Friday from 9h to 17h. 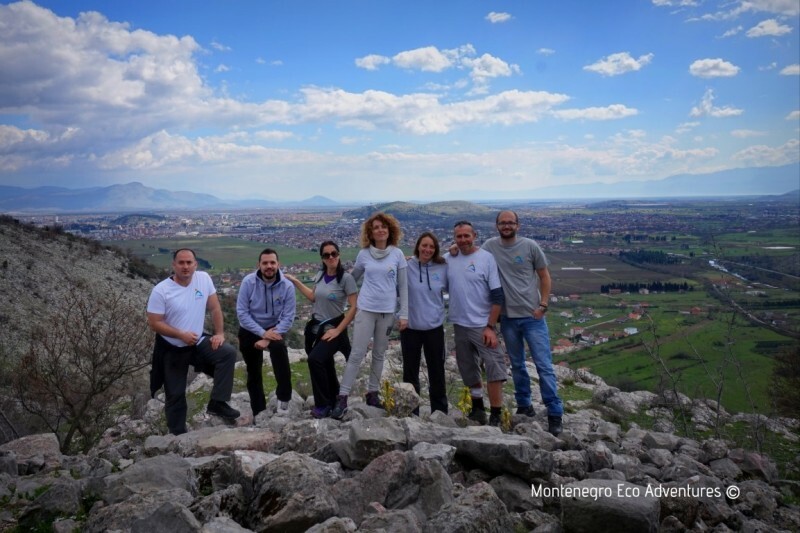 Montenegro Eco Adventures is registered by the Montenegrin Ministry of Tourism under the license number 402. Our team speaks English, French, German, Bahasa, Dutch and of course Montenegrin|Serbian|Bosnian|Croatian!